Affordable Machinery, LLC. is a machinery dealer you can afford. We specialize in stamping presses and related equipment, such as die trucks, machine tools, forklifts, overhead cranes and construction equipment – which makes us a very versatile company. Browse our web site for your machinery needs. If you require a machinery or rigging quote, please feel free to contact us by e-mail or by phone. Not all of our machinery is listed so feel free to call one of our experienced sales staff for an updated stock list. 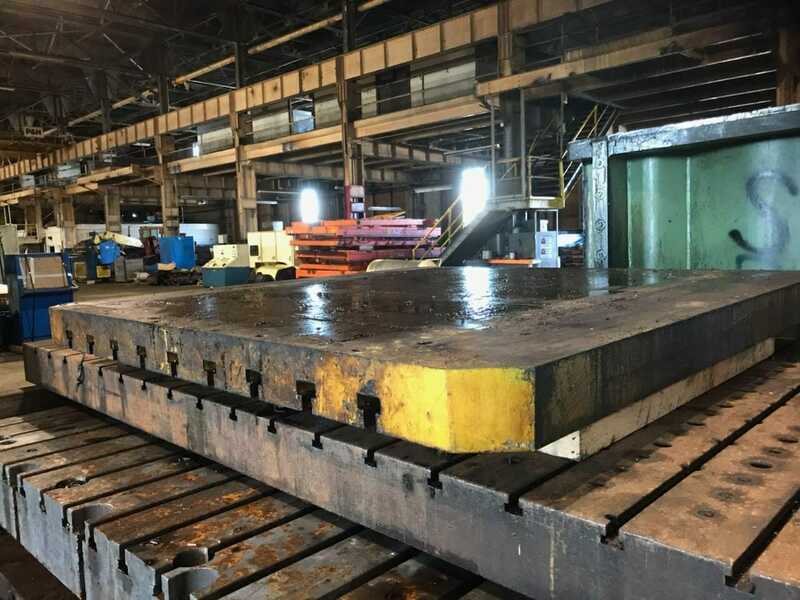 This entry was posted in Used Metal Stamping Presses For Sale, Straight Side, Straight Side Single-Crank, by Manufacture, Clearing For Sale, Presses from 505 to 975 Tons, 800 Tons and Up Capacity Presses For Sale, Press Tonnage. Bookmark the permalink. 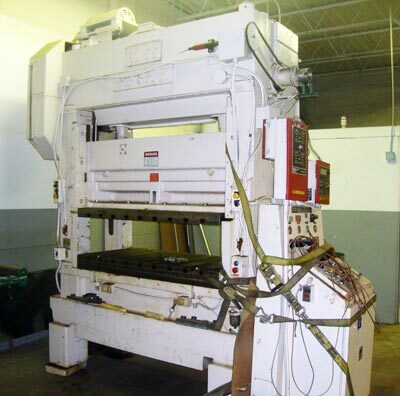 This entry was posted in Used Metal Stamping Presses For Sale, Straight Side, Presses from 505 to 975 Tons. Bookmark the permalink. This entry was posted in Used Forklifts For Sale, 30,001 lb to 60,000 lb Forklifts, Versa-Lift Forklift For Sale, Royal Forklift For Sale, 40/60 Forklift For Sale, 40000lb Forklift For Sale, 60000lb Forklift For Sale, 40k For Sale, 60k For Sale. Bookmark the permalink. This entry was posted in Up To 30,000lb Forklifts. Bookmark the permalink. 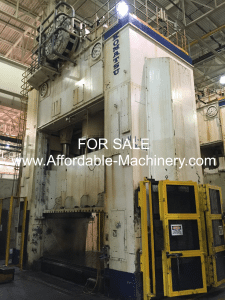 This entry was posted in Used Metal Stamping Presses For Sale, Straight Side Double-Crank, by Manufacture, Komatsu Press For Sale, Presses from 1000 to 2000 Tons, 1000 Tons and Up Capacity Presses For Sale. Bookmark the permalink. 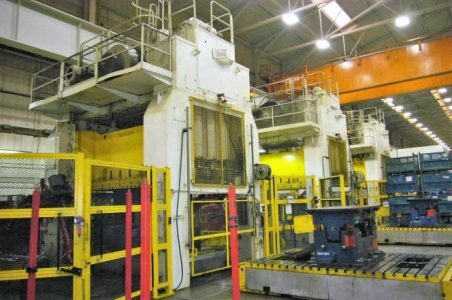 This entry was posted in Used Metal Stamping Presses For Sale, Straight Side Double-Crank, Bliss Press For Sale, Presses up to 250 Tons. Bookmark the permalink.